Emily Manchester is an Editor and writer for The Spruce who began her career working as a Fashion Editor and Project Coordinator, after advancing from an internship in college. At Dotdash, she first worked as an Associate Content Manager for LiveAbout and The Spruce and now manages The Spruce Crafts and The Spruce Pets as an Editor. Working her way up from an internship in college, Emily eventually became a Fashion Editor and Project Coordinator at Everywear, a style service startup helmed by Brandon Holley, previously the editor-in-chief of Lucky Magazine. It was here that Emily honed in on her editorial skills as well as developed a knack for product, becoming a partial contributor to the product team. While working for Everywear, she also began to consistently contribute content to LiveAbout, another Dotdash site. She eventually accepted a full time position at Dotdash and was a part of the team that launched the original Spruce site in February 2017. 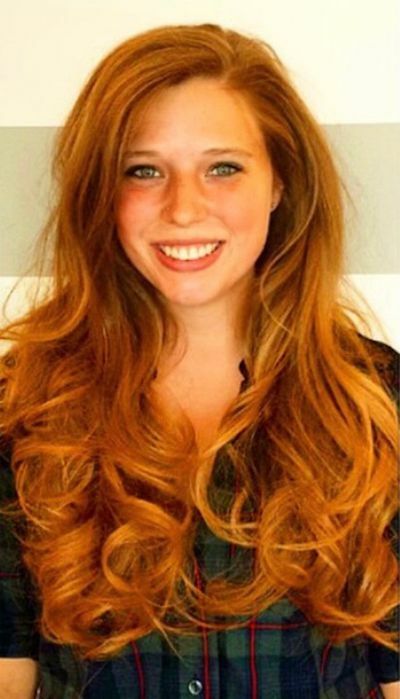 Emily participated in a 3+1 program, graduating from SUNY Oneonta and The Fashion Institute of Technology at the same time with a Bachelor's in Fashion Merchandising and an Associate's in Advertising and Marketing Communications. Throughout college, Emily's aspirations to become a fashion magazine journalist led her to take courses that actually began to steer her toward digital content. Her senior year at FIT, she held two simultaneous editorial internships: one for Surface Magazine and Watch Journal, and another for Everywear.